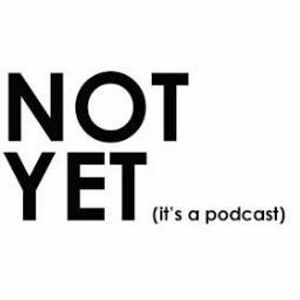 Not Yet Podcast Episode 7: Dream Games - What We Want! Vik and Josh discuss games they wish existed, ones that are similar and ones that are going to come out. They talk Arma, Far Cry, Heores and Generals, State of Decay and more!